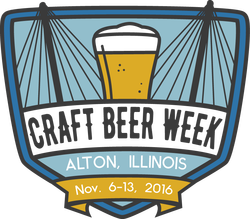 Alton Illinois is considering hosting a Craft Beer Week in November and at the Alton CVB I was in charge of creating a logo for the event to use annually. 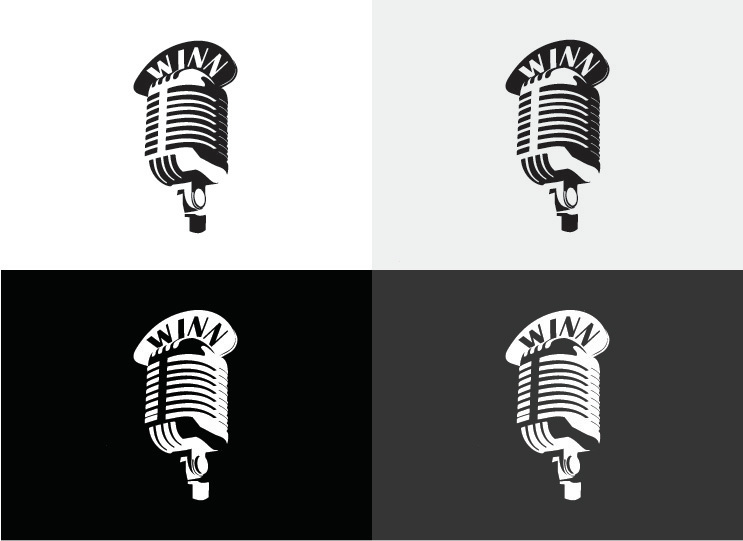 I assisted the post repair and replacement company, Strong Way Systems, in the creation of their logo and various printed material including business cards, handouts, and a postcard. 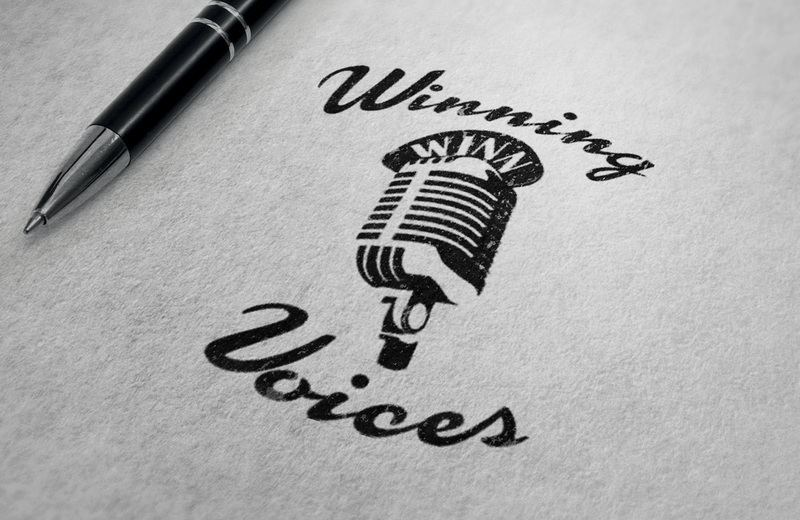 ​I had the pleasure of working with the voice acting company, Winning Voices, on a logo for their company. 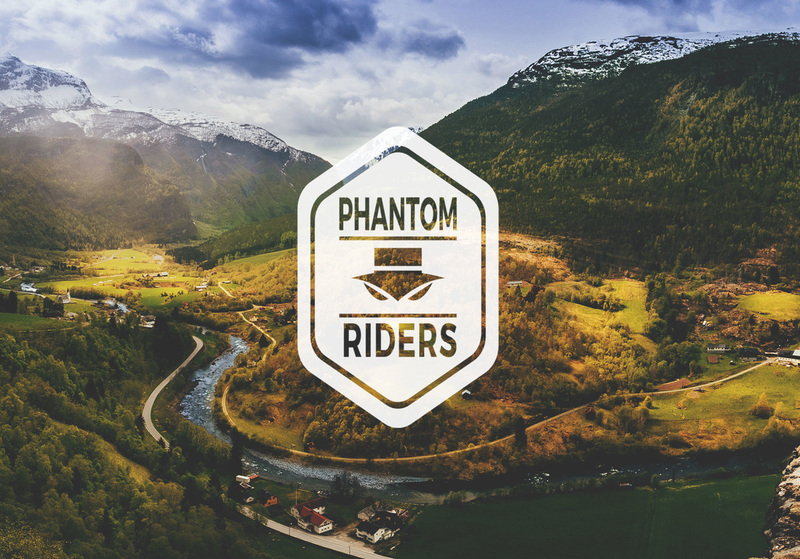 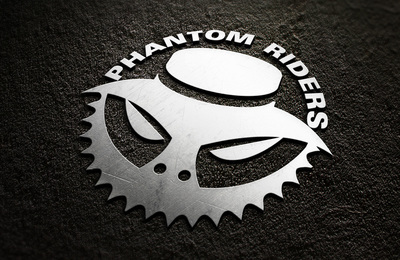 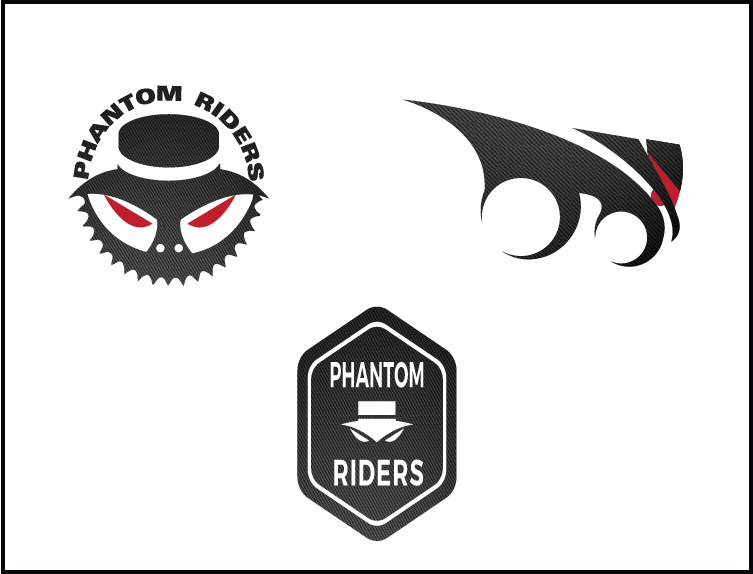 Boeing's bike club, Phantom Riders, came to me to help them update their logo. 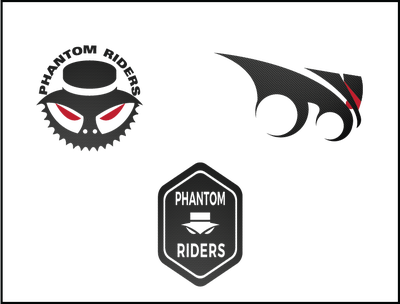 I was able to create a fresh logo for them and some additional images for their use.